Need assistance with your well for your new or exisitng home or farm? 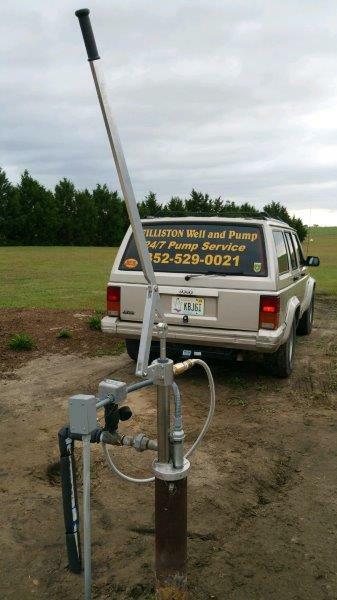 We can help with agricultural wells as well as well and pump repair. Had a lightning strike near your well? 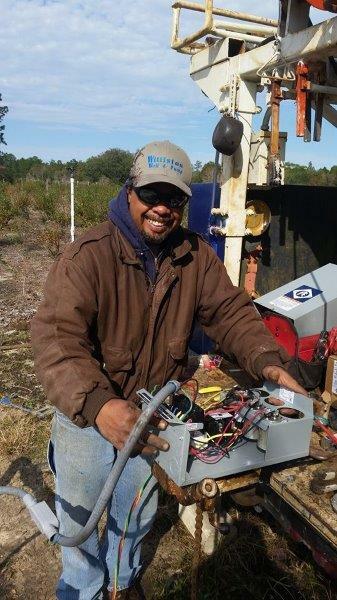 We can repair or replace the control box or pressure switch for your well. We can even adjust the water pressure for you. Need a larger water tank to supply water to your growing family, we have many different sized galvanized water tanks and bladder tanks in stock or can order anything you need. 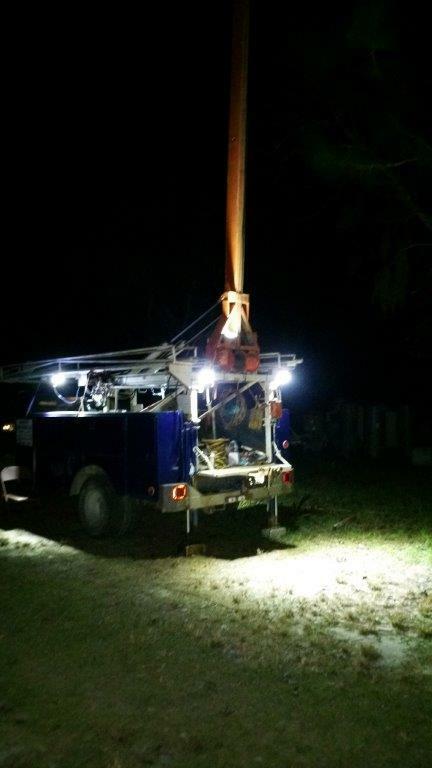 We can even inspect your well and equipment to make sure it is in working at peak performance and efficiency. We take great pride in offering fair prices. We know affordability is important to you, along with quality parts and service. Parts made in USA! 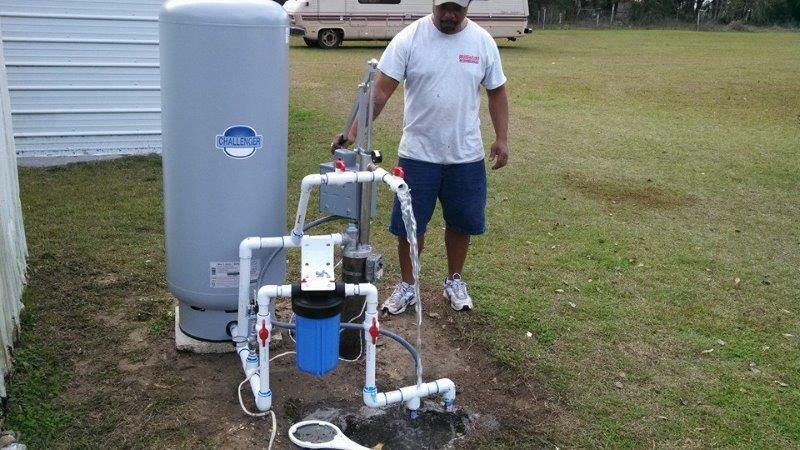 We offer a $50.00 Residential water system inspection within our service territory. Basic system check includes tank and components inspected for efficiency of system. If caught early, failing parts could save you lots of money later on. For one reason or another, if your water is unusable then you should seek our service immediately. With access to Emergency services, you can go back to utilizing your water as soon as possible, call us today for 24/7 Emergency Well Repair at 352-529-0021. We offer emergency and weekend services. We are committed to finishing every job that we start. 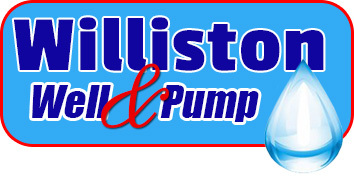 We service 2" and 4" water well systems, Jet Pumps and Submersible. We also offer Pump Replacement, Water Tanks, Control Boxes, and Pressure Switches as well as Foot Valves and more.